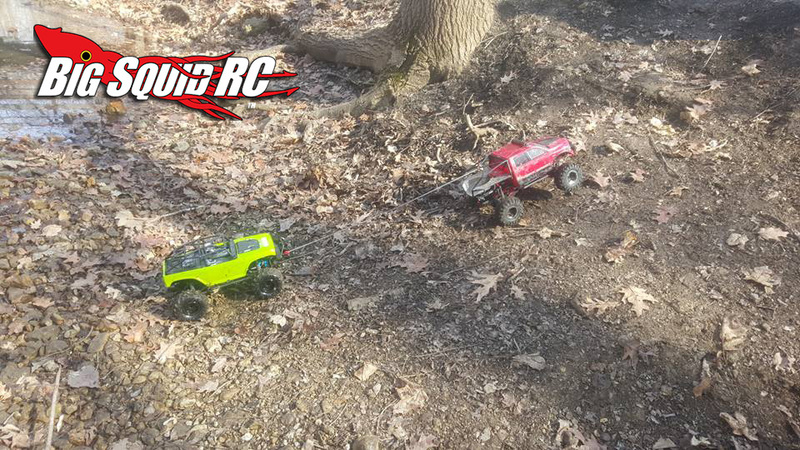 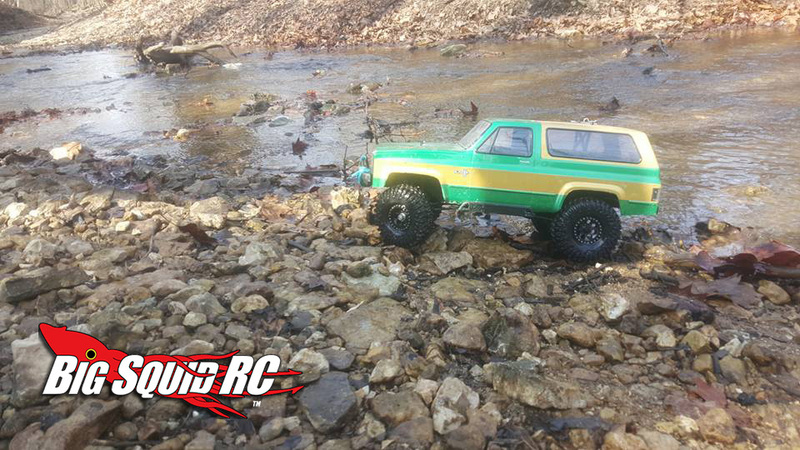 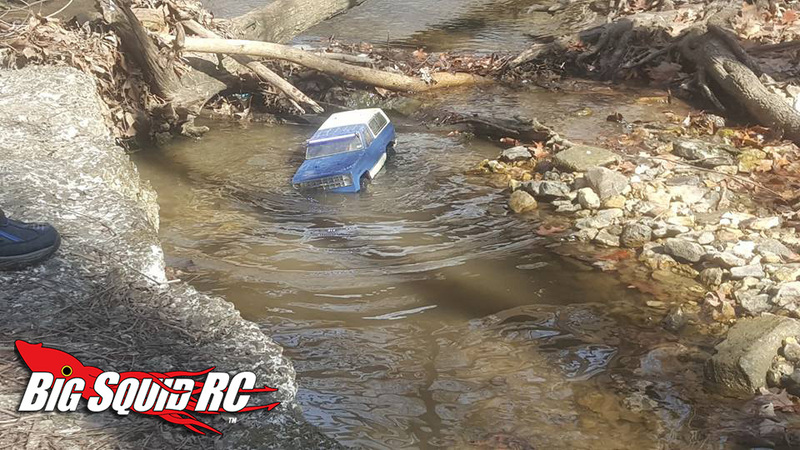 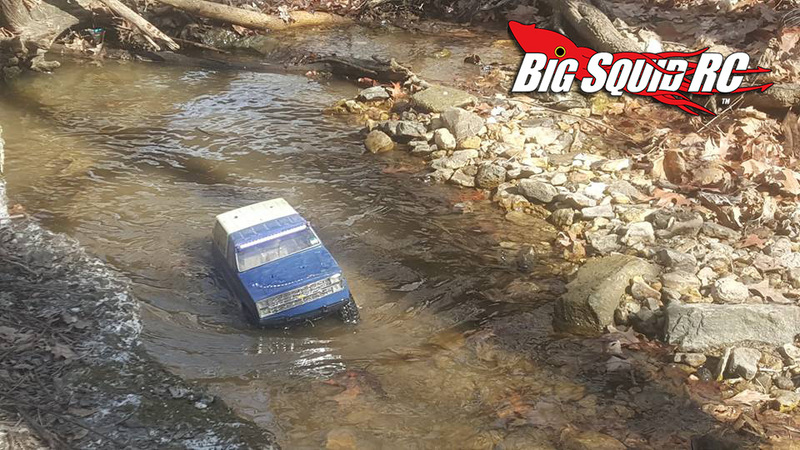 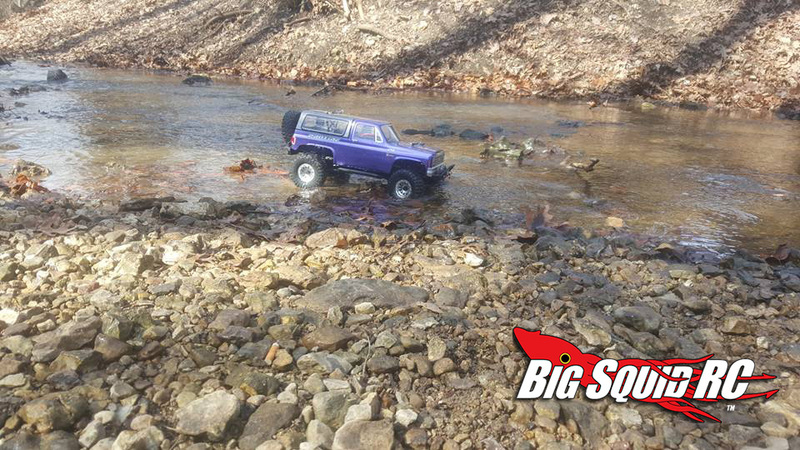 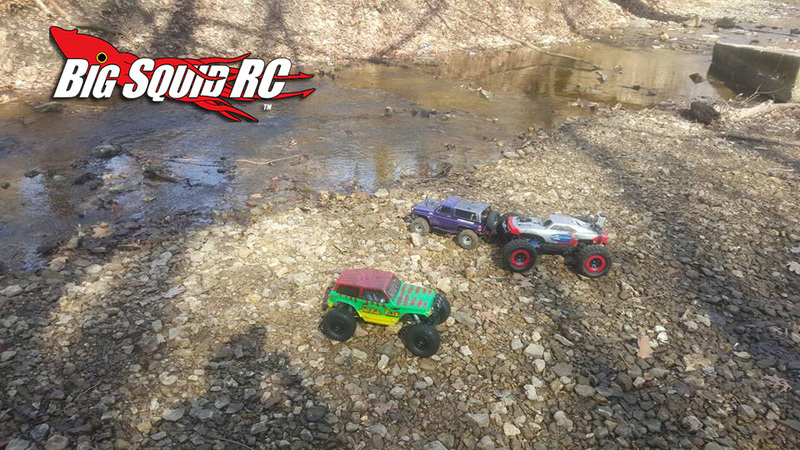 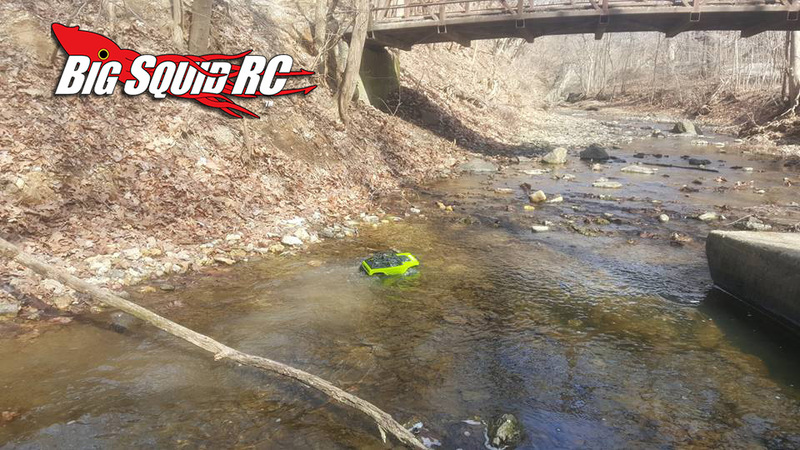 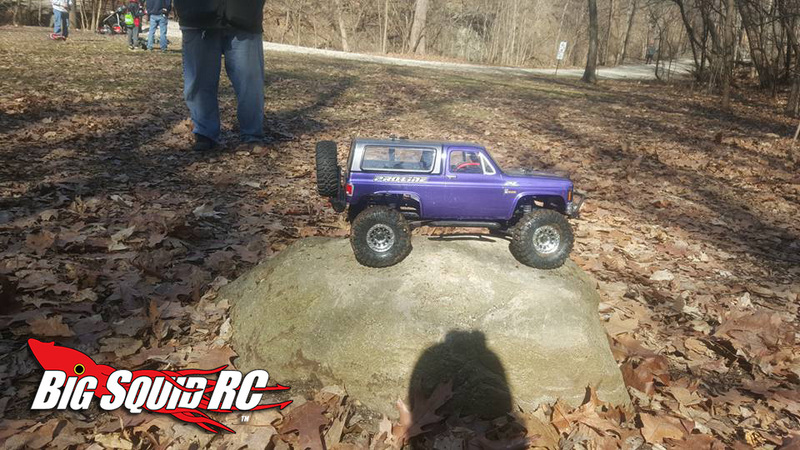 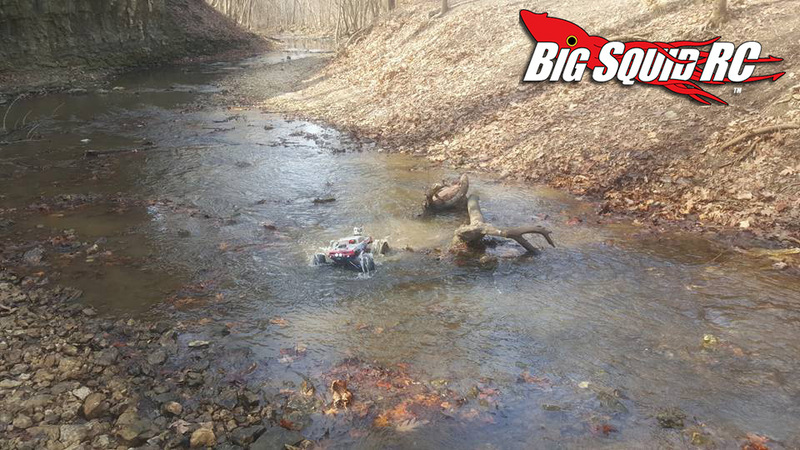 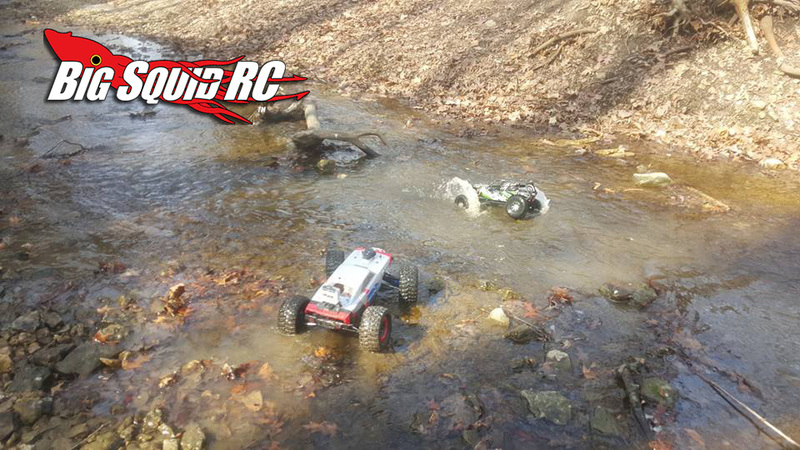 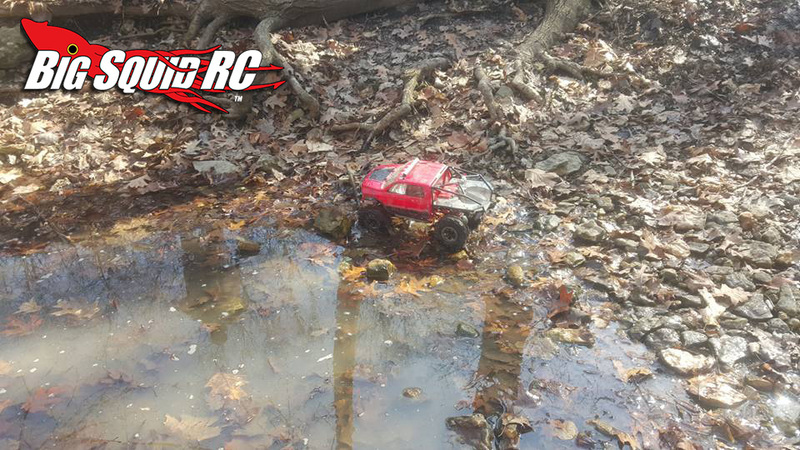 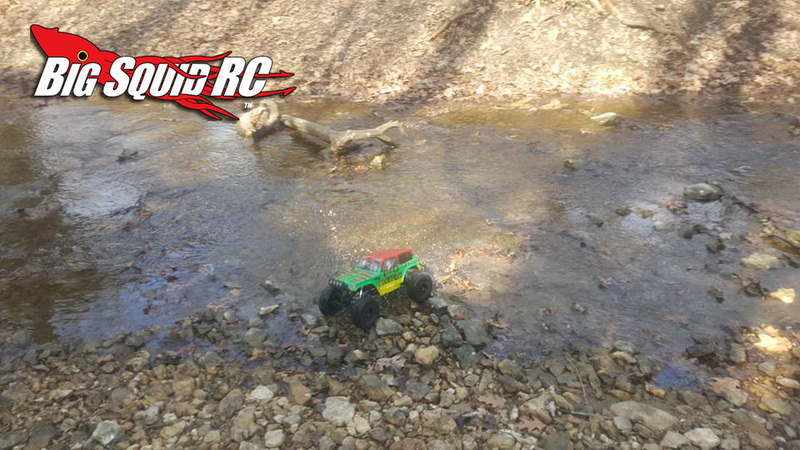 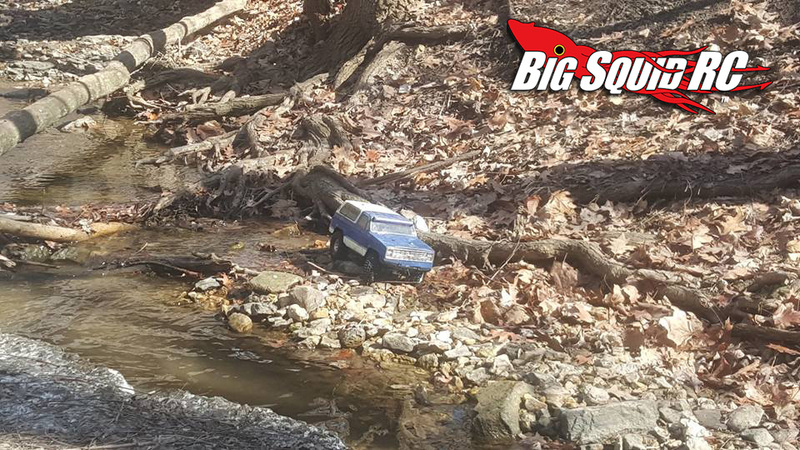 Chi-Town RC Crawlers First Outing « Big Squid RC – RC Car and Truck News, Reviews, Videos, and More! 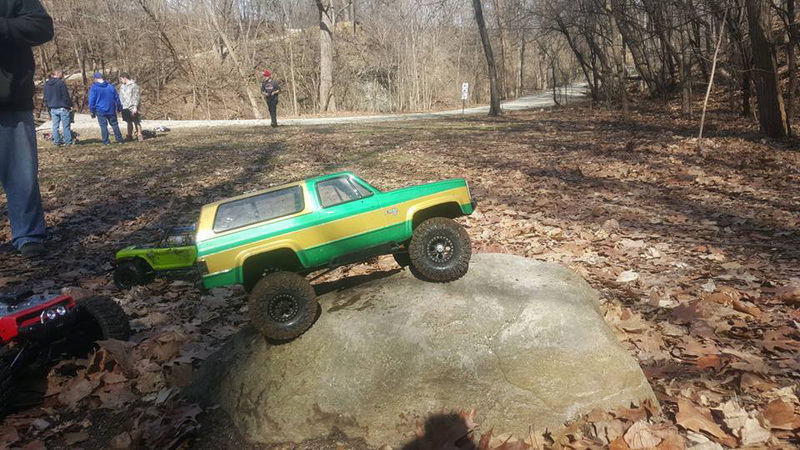 It only took the power of social media 11 days and a not-so-typical 60 degree day in February for the Chi-Town RC Crawlers to come out of the woodwork. 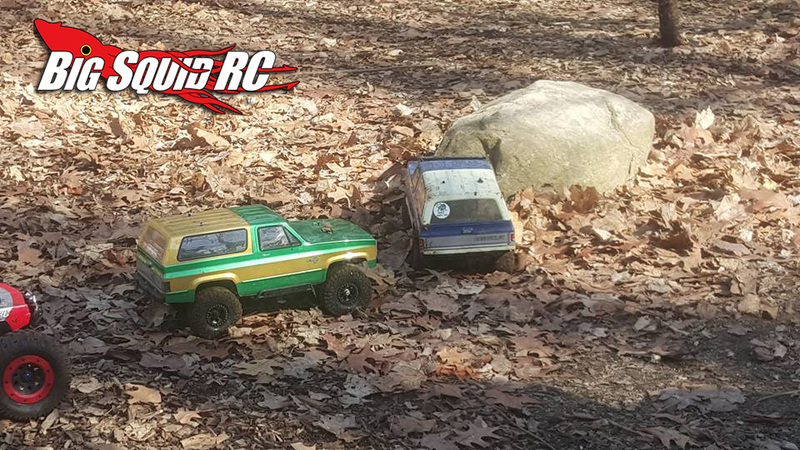 On February 17, an independent Facebook Group, Chi-Town RC Crawlers, was created giving Chicagoland RC crawler and rock racer enthusiasts a place to call their virtual home. 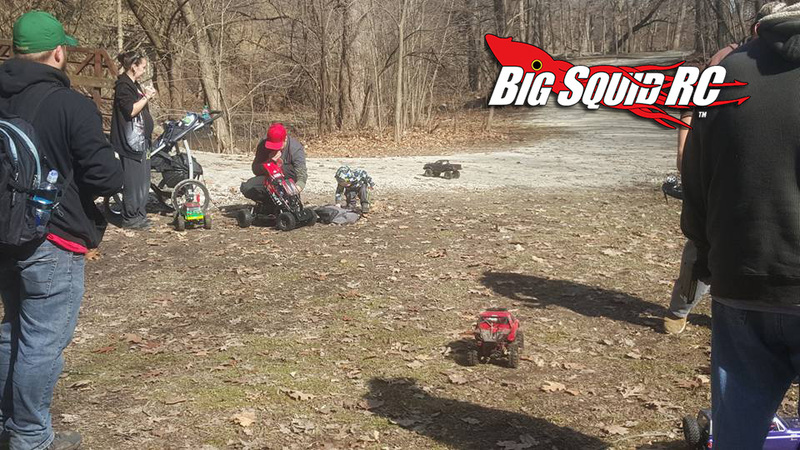 In under two weeks the group attracted over 50 members and organized its first official outing. 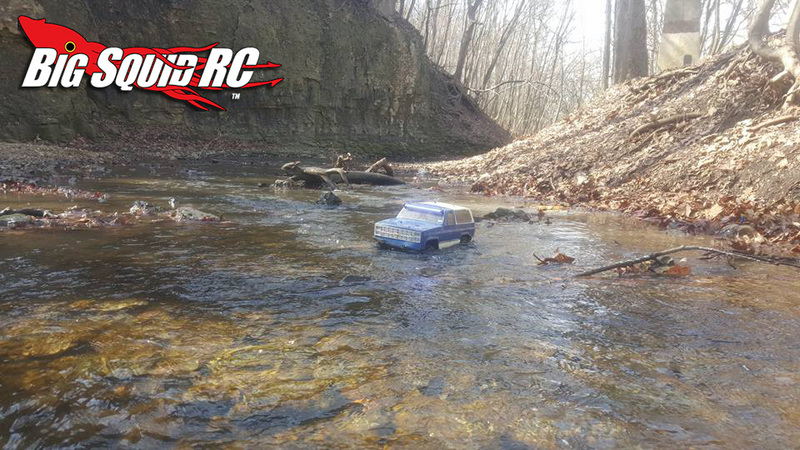 On Sunday, February 28, fifteen members (some travelling nearly 50 miles) gathered in Will County just outside Joliet, rigs in hand, to hit the recently thawed trails. 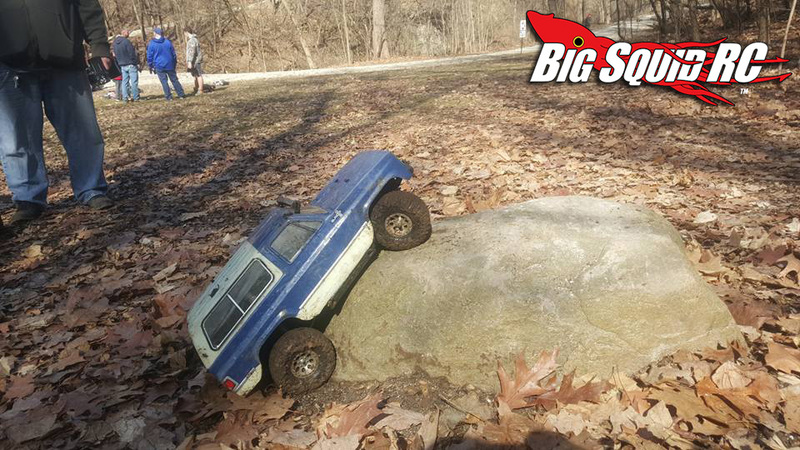 Some had off the shelf trucks, while others brought completely detailed homemade crawler rigs. 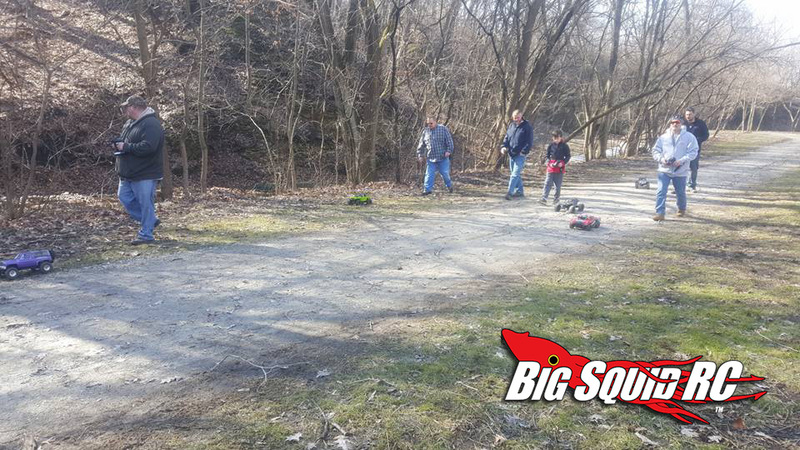 From tools and extra parts, to old fashioned knowledge of trailside jerry riggin’, the varied experience of each member made the day exciting and kept everyone on the trails, shiny side up! 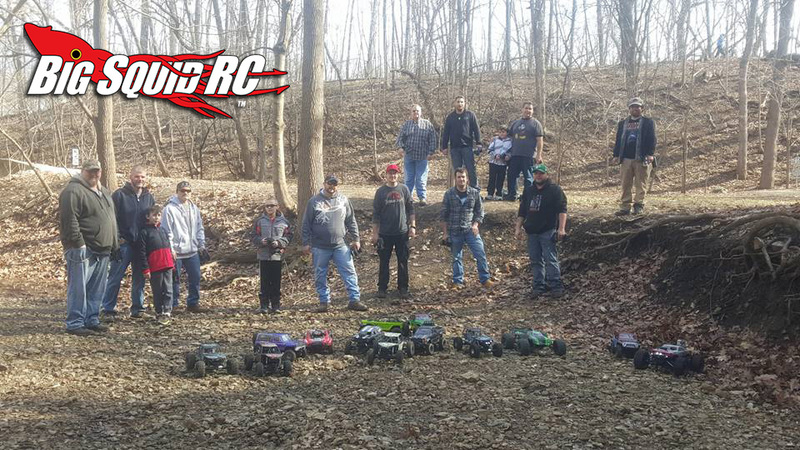 The group wrapped up the outing with an all-out bash session giving the members a chance to show off their other RC rides. 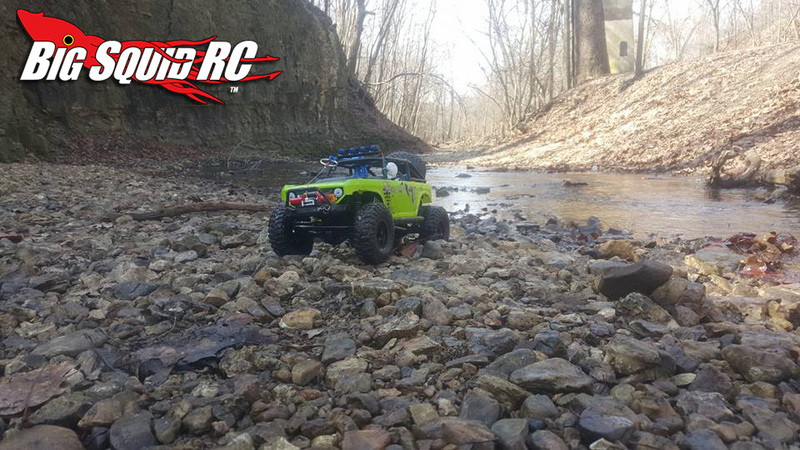 If you’re in the greater Chicagoland area, have a crawler or rock racer, want to explore new terrain, and experience the unique camaraderie of this diverse group of drivers check out the official Chi-TownRCCrawlers Facebook Page Here Who knows where they’re going next, we just know there is enough electric powered 4wd to get ‘em there! 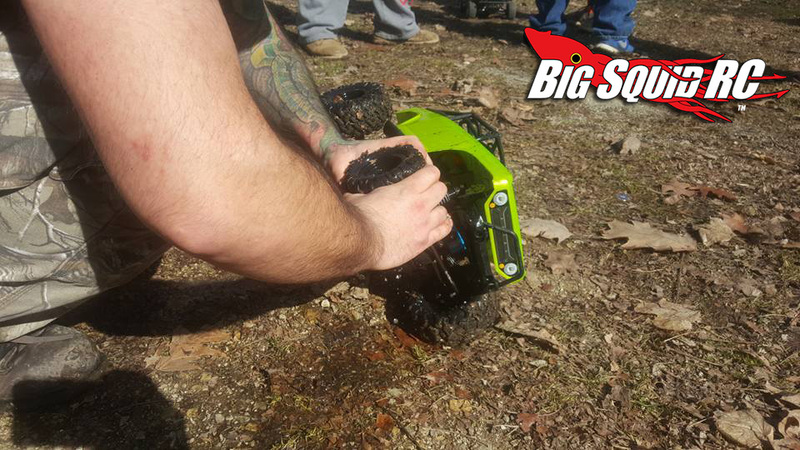 To see videos from the first gathering, head on over their YouTube page HERE.